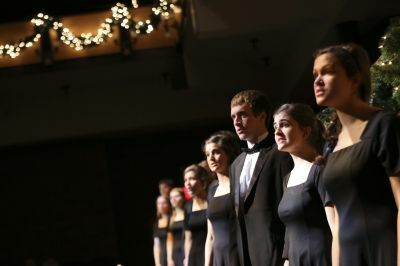 The 2014 Festival of Carols took place on Dec. 5-7 and featured four choirs and an orchestra, along with audience participation on traditional carols, all in a concert hall festively decorated with garlands, lights and trees. 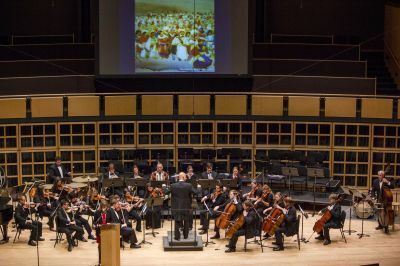 The Goshen College Symphony Orchestra (GCSO) presented a family-friendly concert featuring music inspired by the children’s book “Old Turtle,” on Friday, Nov. 21. 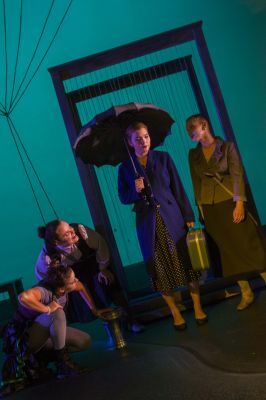 The Goshen College Theater Department blended romance, death, humor, whimsy, music and poetry in Sarah Ruhl’s “Eurydice,” a contemporary retelling of the Greek myth of Orpheus. 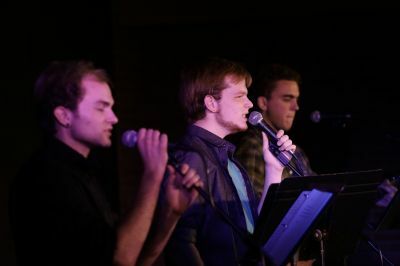 NOv. 21, 2014 Hour After with music by Martin Flowers, Ben Ganger and Paul Zehr. 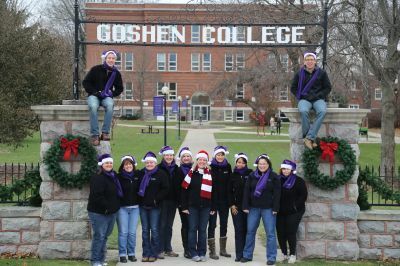 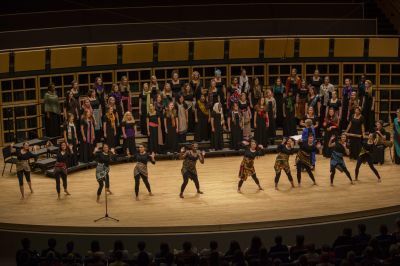 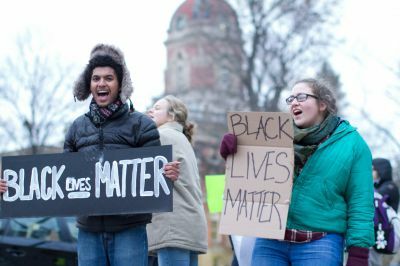 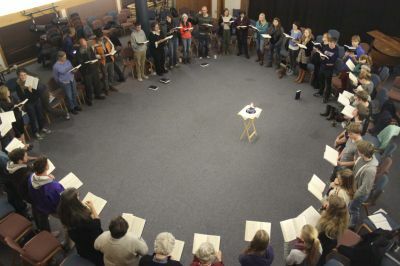 Goshen College Hymn Club held a hymn singing marathon in which singers sang through every verse of every song in the Mennonite hymnal.